SIX GENERATIONS :: Boys playing computer game. Photo credit: Fydor Soloview. 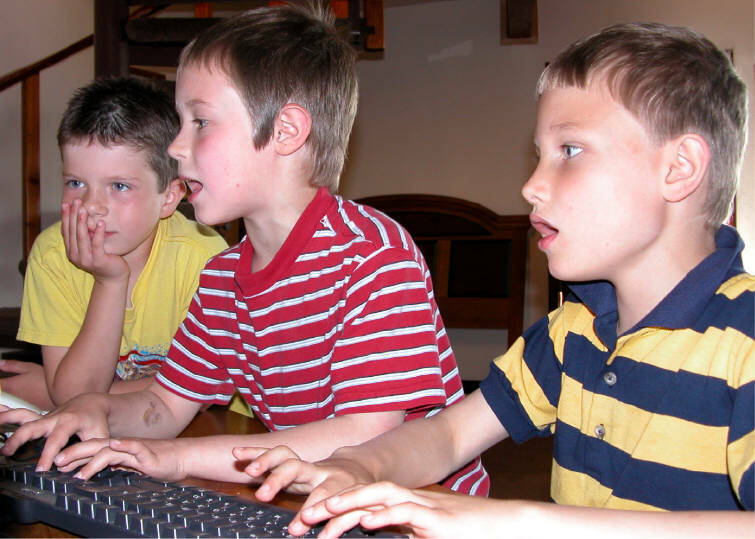 BOYS PLAYING COMPUTER GAME. June 2006, Anchorage, Alaska. Photo by Fyodor Soloview .